Cristina said: "The area around Parnell Street (go to the top of O’Connell Street and turn left at the Parnell monument) has changed beyond recognition over the last ten years, and so has Chapters, which in its last-but-one incarnation used to be a medium-sized bookstore in Middle Abbey Street. Now it’s a huge place, stretched over two very large floors: the street-level one devoted to bargain-priced new books (plus stationery, CDs and DVDs) and the upstairs section a maze of shelves stocked with second-hand volumes (just as well the shop’s management has thoughtfully provided armchairs for exhausted customers to sink into from time to time). All genres are represented here, the most popular being general fiction (Irish fiction and classics are to be found on separate shelves). Penguin aficionados please note: the white-and-orange volumes you are so fond of are also located apart from General Fiction, on a small shelf just past the central desk. Pelicans are also stocked separately from the non-fiction shelves." Two floors of available space were quickly filled with books and more books, but also music and DVDs. The stock of the store is too extensive to name all the specific sections, so we would just like to highlight the cult fiction section and the graphic novel section, both to be found among the second-hand books. 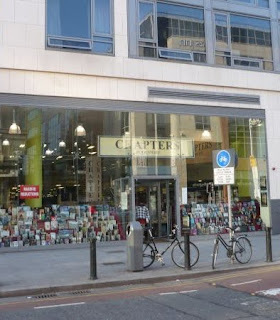 The ground floor is home to new titles but also the bargains, while the entire second floor is dedicated to second-hand books. Especially the second floor is praised by people looking for a different book-shopping experience as that's exactly what this independent bookstore offers. In case you're searching for a concrete book, the ground floor may be the better option, but if you're up for a long browsing session with unpredictable results, the second floor certainly won't disappoint you. 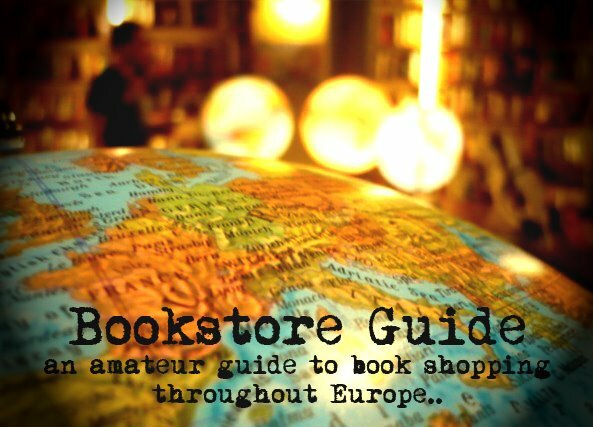 The sheer size of the store makes the visit a true adventure and if you're brave enough to explore some of the darker parts of the second-hand section you will most likely be rewarded. Organization is definitely not among the first words that cross your mind when you find yourselves facing all the long overflowing shelves and random piles. However, this is also a part of what makes Chapters Bookstore a special place.